If you were out enjoying the Christmas holidays with your friends and family, you might have missed the news: Android 9 Pie is now officially available on the OnePlus 5/5T. 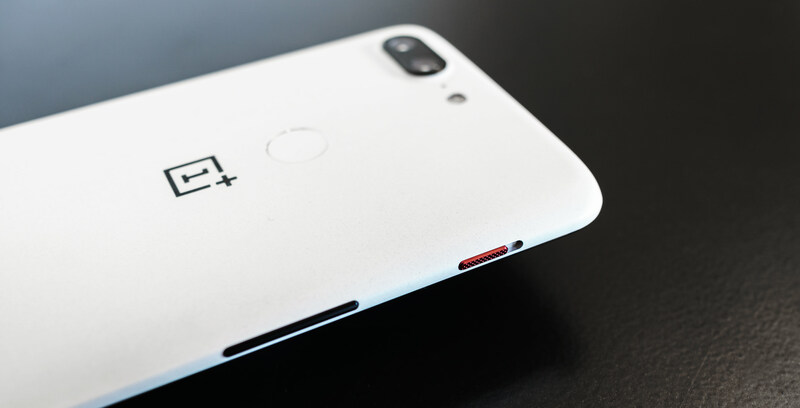 OnePlus started rolling out the over-the-air update to OP5/5T devices across the globe on Christmas day. Per usual, the company says it’s in the process of incrementally rolling out OxygenOS 9.0.0 to OP5/5T devices, so if the update hasn’t hit your device yet, it should in the coming days. “Our software team worked overtime, staying up late tonight, they just wanted to send this Christmas gift to our community, so do let them know if you like it,” says OnePlus community manager David Y of the work that went into the update via the company’s official forum. Besides Android 9 Pie, OxygenOS 9.0 adds Google Lens integration to the OP5/5T’s stock camera app. The update also includes the company’s Gaming Mode 3.0 functionality, as well as a new ‘Do Not Disturb Mode’ with adjustable settings. See the full changelog on OnePlus’ website. Let us know in the comment section if the update has hit your device.